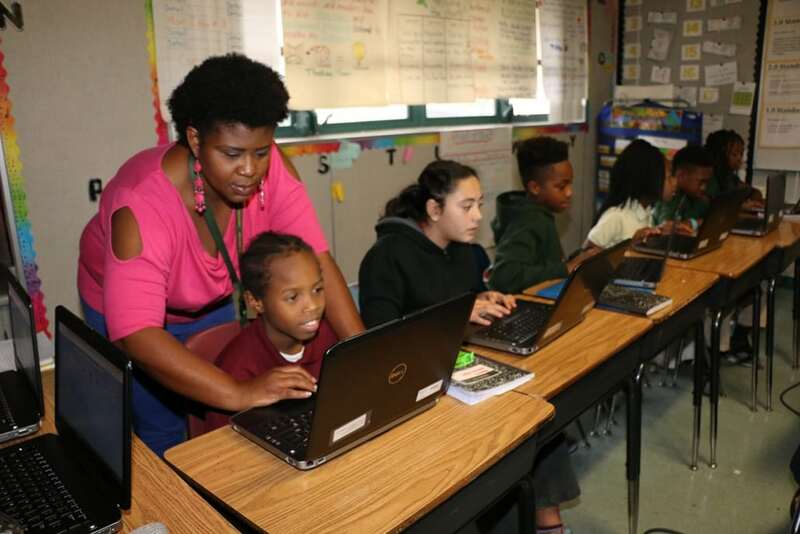 With a 4 level gain in school grading system score, combined with the highest FCAT math learning growth in the district, Dillard Elementary is building academic success for underprivileged students. Dillard Elementary School, situated in a low-income residential neighborhood in Fort Lauderdale, has stood against many challenges, the largest stemming from students who are constantly affected by socio-economic disparity. General adult education levels in the district fall below average with reading proficiency at 33% and math proficiency at 30% and, combined with high unemployment rates, affects students ability to positively identify and excel in their academic goals. Dillard Elementary has begun a new and improved era of positive change and influence for their students. Thanks to the dedication of a compassionate and committed staff of teachers and assistants, guided by former principal Angela Brown, and now flourishing under the diligent efforts of principal Gretchen Atkins-Brown, Dillard Elementary has begun a new and improved era of positive change and influence for their students. Working side by side with Dillard, Ranger Good Works has developed programs and events to help stimulate students ambitions and creativity, immersing them in hands on experiences with local businesses and industries, as well as arts, music and environmental workshops. One such program with a huge impression and impact on our 5th grade students is our College Tour. This program was designed as a result of students having little to no college exposure due to low adult college attendance throughout their communities. The college tour has exposed students to campus life, giving them up close and personal opportunities to discuss curriculums with professors and future steps to achieving their dreams. Now going on our 6th year, the growth in student participation and positive impact in our programs has been nothing short of amazing and immensely rewarding. According to the State of Florida School’s Grading system, in 2012-2013 Dillard Elementary was rated as an undocumented “F” school. The school’s rating has since been elevated to a “C”. 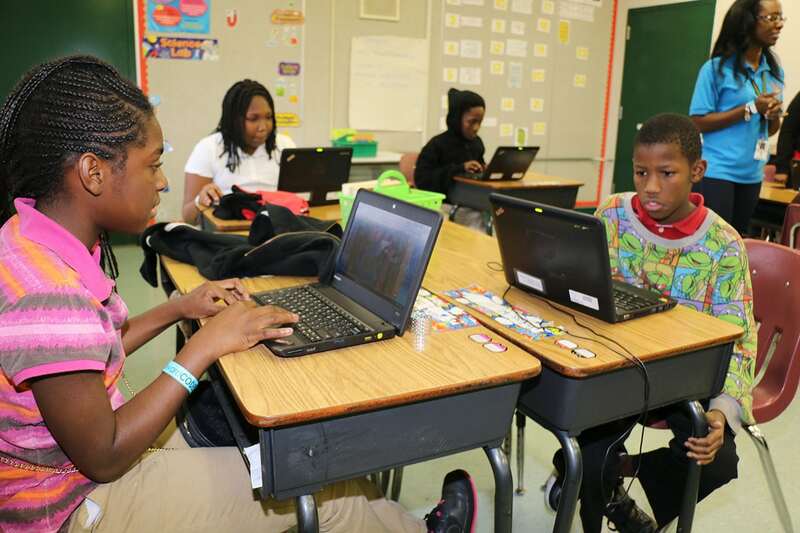 In 2013 Dillard Elementary was removed from the State of Florida’s lowest 100 schools list. Broward County School District reported that Dillard Elementary’s Grade 3 students received the highest math learning growth and second highest reading learning growth in the district based upon the 2014 FCAT. Every cent counts towards a child’s brighter future. Volunteer your time and get back so much more than you give.